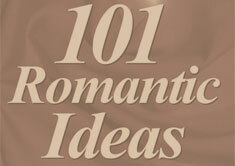 Want to ignite the spark in your relationship? An almost sure fire way to do so is with lingerie. Here are some really excellent tips and tricks that men and women have used lingerie to excite and reward their lovers. When it comes to relationship intimacy, lingerie and intimate apparel will certainly help to increase the topic. BOX #1 OR #2 ?